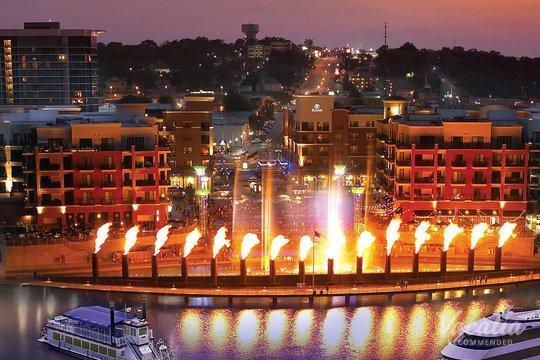 For lovers of live entertainment, there are few better places to visit than Branson, Missouri, which has earned the nickname the "Live Entertainment Capital of the World." From live music to stellar theatrical productions, Branson always offers something to entertain visitors, which is why you should aim to stay at one of the resorts in downtown Branson if you want to soak up as much live entertainment as possible. 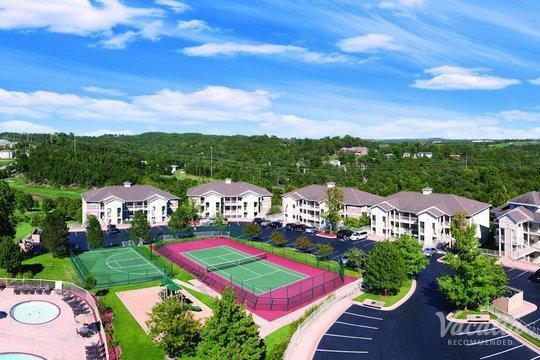 There are numerous quality Branson resorts near theatre district venues, but Vacatia can help you sort out the cream of the crop so that your stay in this charming Missouri town is unforgettable. Vacatia helps travelers find high quality vacation rentals that meet their specific needs and exceed their expectations. 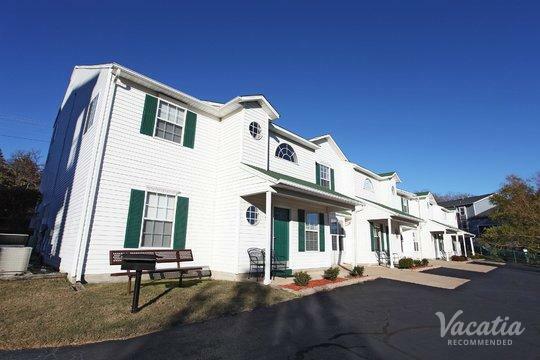 When you book your vacation rental through Vacatia, you will have the comfort of knowing that the Vacatia Guest Care team is there to assist you and answer any questions you may have along the way. 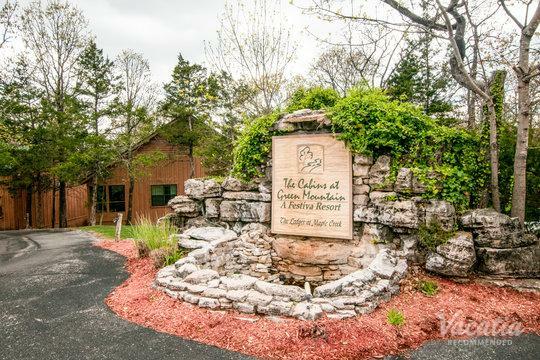 Vacatia's attention to detail and quality customer service will ensure that your Branson vacation rental will be your perfect home away from home during your trip to this beloved Missouri destination. 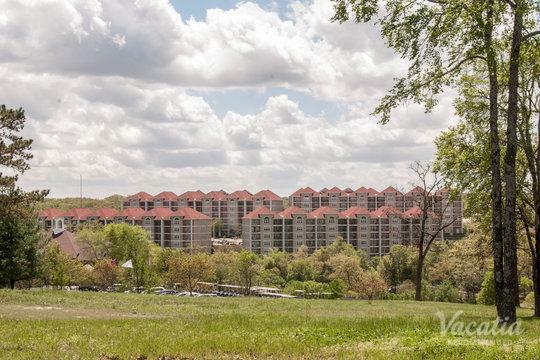 Downtown Branson is always alive with excitement and energy, which is why it's such a popular place for visitors to stay. 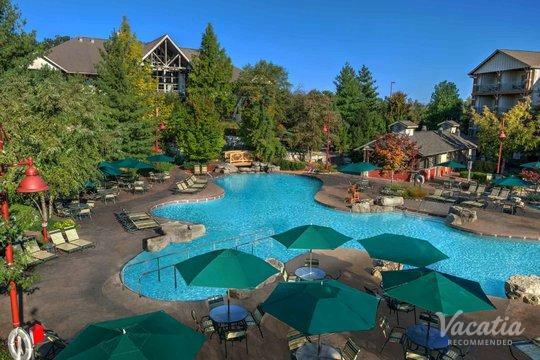 If you want to indulge in world-class live entertainment day after day during your stay in Branson, you should rely on Vacatia to help you sort through Branson resorts near the strip so that you can book a quality vacation rental. Vacatia's vacation rentals differ from typical hotel rooms, as they provide extra living spaces and comforts that can make a huge difference in the quality of your stay. 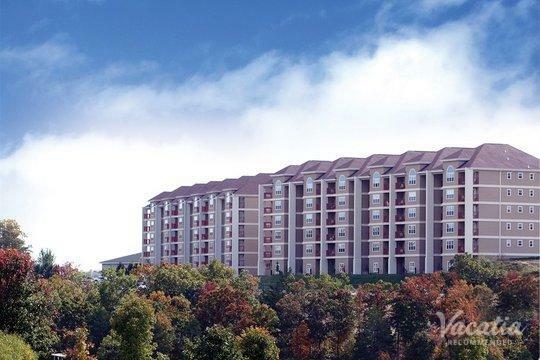 Vacatia's resort residences include extra living areas, such as a fully equipped kitchen, as well as the desired amenities and services of a resort. 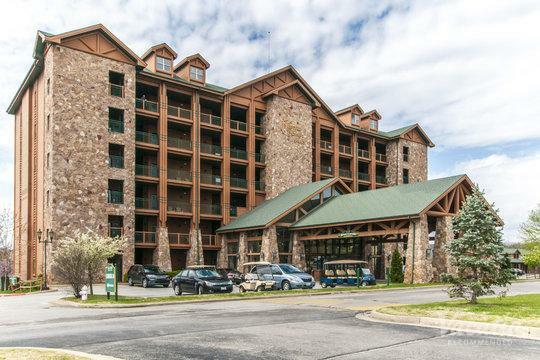 This way, you and your family or significant other can enjoy both comforts and luxuries during your Branson trip, which is sure to help you make memories that will last a lifetime. Branson, Missouri has a rich history of great live entertainment. 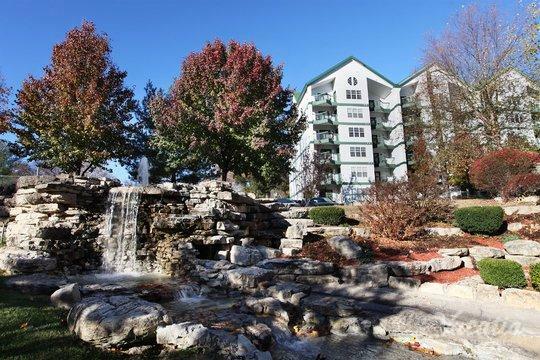 Nestled in the beautiful Ozarks, Branson is a destination that continues to draw nature lovers and entertainment fans alike, which is why it continues to be such a popular vacation getaway for families, couples, and even groups of friends. There is never a shortage of great live entertainment in Branson, as there are numerous theatres and music venues situated along the strip to keep you entertained day after day. Whether you are looking to see a top-notch country music act perform live or can't wait to see the gravity-defying stunts of an acrobatic outfit, Branson is sure to have something to entertain and enthrall you. In addition to its top-notch live entertainment options, downtown Branson is also home to great dining, shopping, and nightlife. 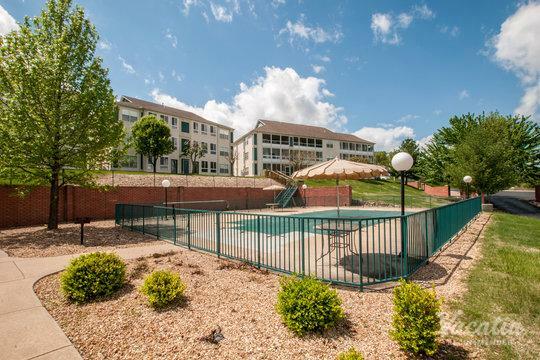 If you are ready to plan your trip to this exciting Missouri destination, be sure to work with Vacatia to book your accommodation so that you can stay at one of the best locations near the strip.